Norway Deports Radical Muslims… Look How Far The Crime Rate Dropped! 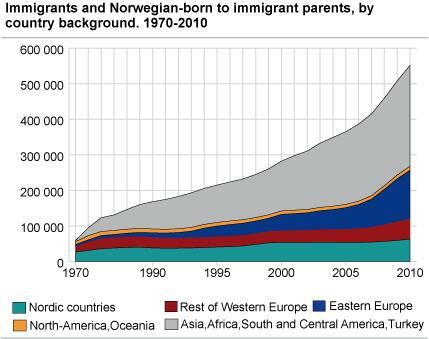 The new Norwegian Prime Minister, Erna Solberg, began a program that deports Muslims who have ties to radical groups and the country’s violent crimes are down more than 31%. ” (TheAntiMedia) A recently published FBI report accidentally proves that while the police claim cops face growing threats from rowdy populations–like in Ferguson–the opposite is true. The report presents law enforcement deaths in 2013. ” Further, 49,851 officers were assaulted–a statistic that seemingly proves police are at risk. 29.2%, or 14,556, were actually injured (an admittedly high number). 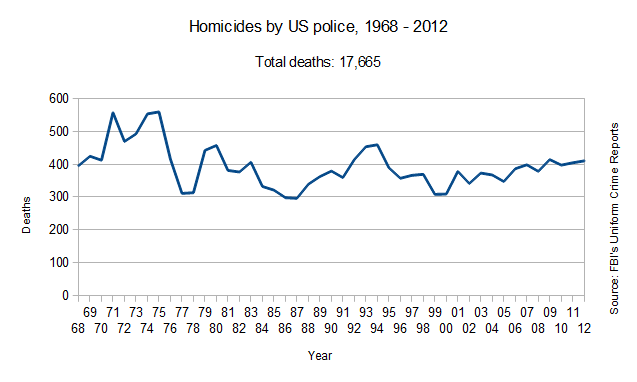 Still, a suspect fact is that 79.8% of the time, “assailants used personal weapons (hands, fists, feet, etc. ).” This means that in a vast majority of cases, there was no physical evidence that assault occurred (outside of potential bruises and cuts,but this information is not public). Punches and kicks can be damaging, but nowhere near firearms and knives, which constituted a very small percentage of “assaults.” The report also does not specify what constitutes an “injury,” making designations of injury potentially arbitrary and subjective. ” But besides direct contradictions to the logic behind institutional myths of heroic cops and dangerous bad guys, what are the implications of this FBI report? ” However, considering how well cops are armed and how efficiently the justice system protects them from prosecution for their crimes, they prove to be paranoid. 27 police officers in a country with over 300 million people died last year. Law enforcement deaths-by-murder are included in the 49,851 “assaults” against officers, which means that .05 (half a percent) died as a result of alleged attacks. 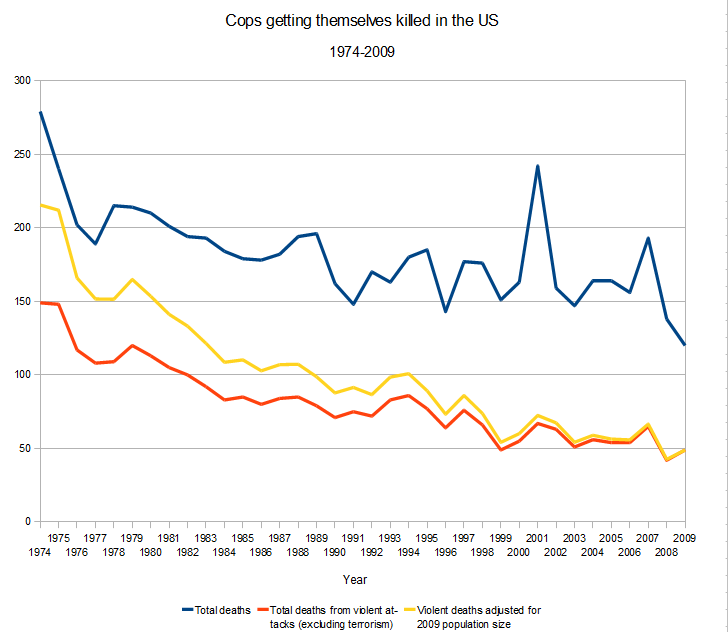 Crime against cops has dropped to a 50 year low. It’s more dangerous to drive a car than be a cop (this is bolstered by the fact that the number of cops who died in car accidents almost equals the total number of cops murdered–23 to 27). Second, militarization is working for the police. It is not working for the rest of us. Though there is little reliable, official data about the number of people police kill every year, tenuous reports claim it is around 400. This is already almost 15 times more than police who are intentionally killed. However, the 400 figure is a result of 17,000 local police agencies being allowed to self-report. The numbers could be far higher.